Reusable’s Toilet Cubical System is a glass & melamine solution for toilet cubicles that is uncluttered and uncompromising in quality. 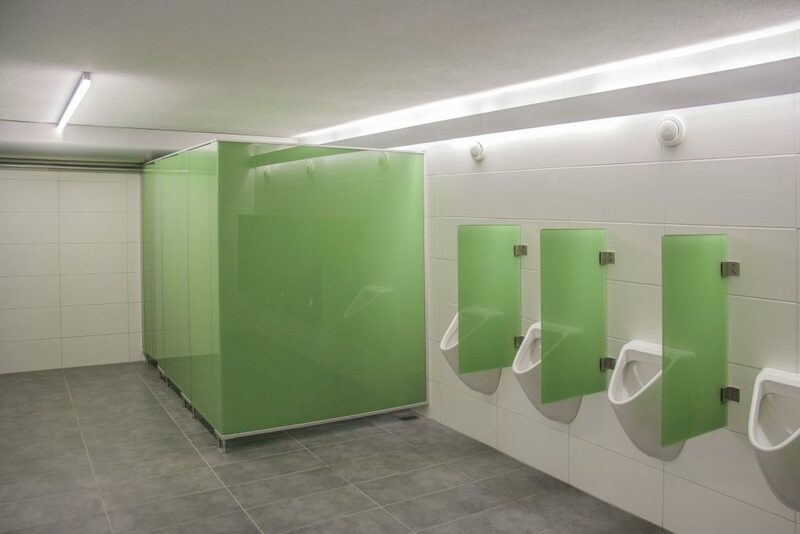 With a unique floating appearance and flawless reflective surfaces, our toilet cubicles will bring a sense of sophistication and luxury to any washroom. 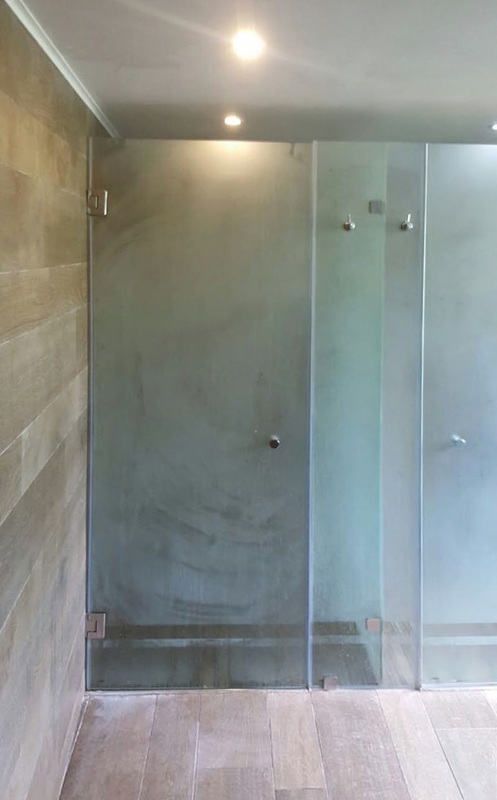 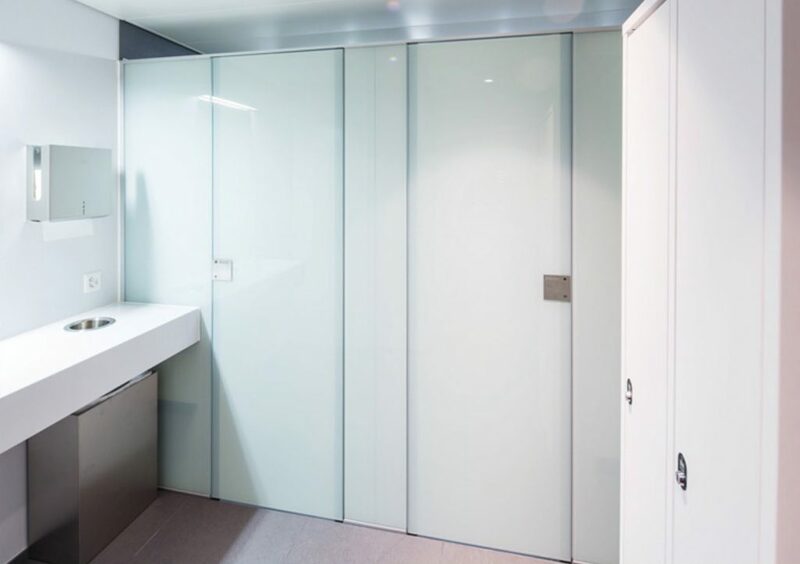 The flush fronted doors and partitions of our washroom cubicles feature polished flat edges and are manufactured from 10mm toughened safety glass in opaque black or white. 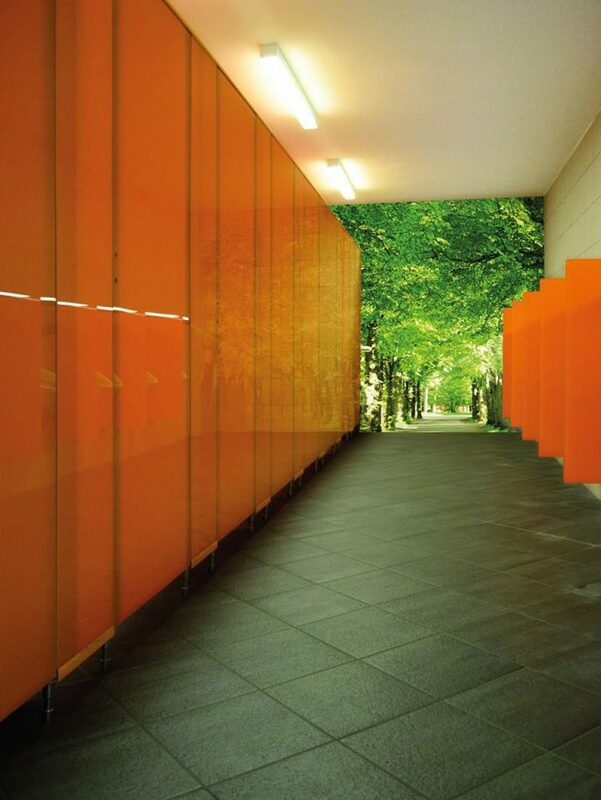 Laminated or coloured glass options are also available. 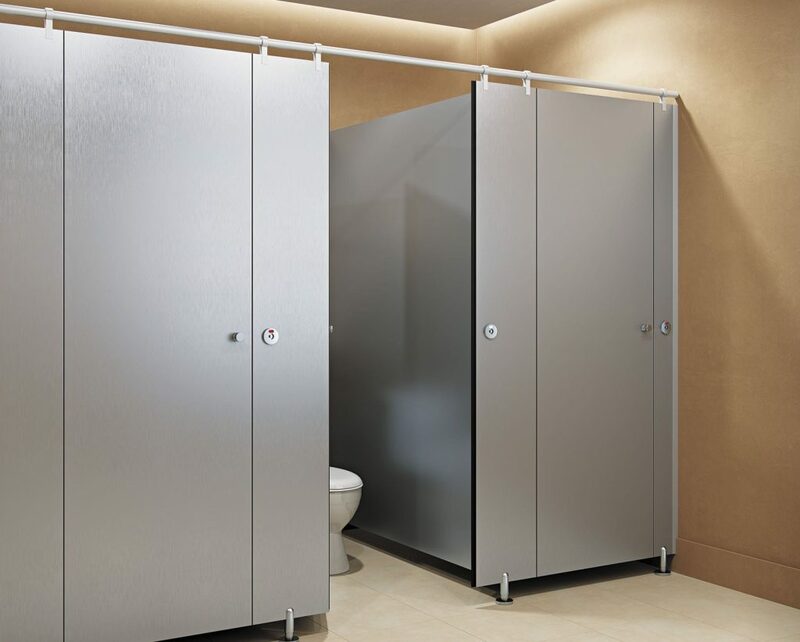 Our toilet cubicles feature a unique privacy seal and are enhanced by stunning minimalist stainless steel fittings.